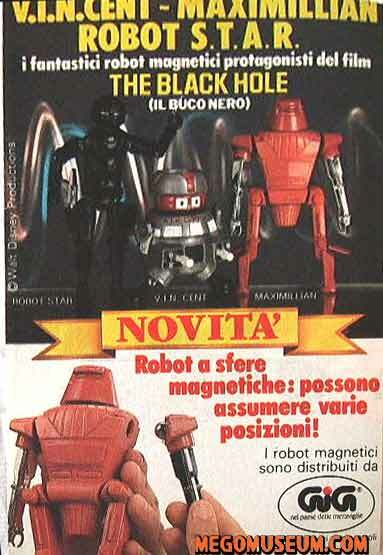 Thanks to our friend Gerhard, the Megomuseum now has images of some the crazy advertising GIG produced for the Mego Black Hole line. 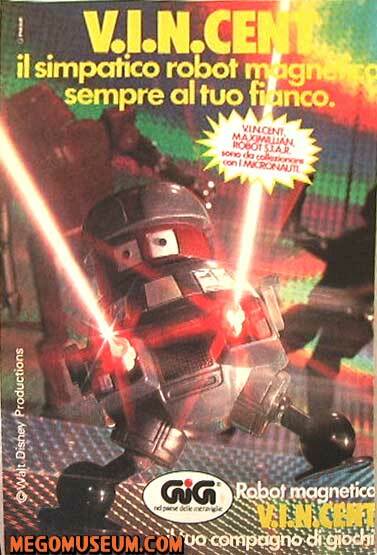 Like the line itself, GIG put more effort in marketing it than Mego did stateside. 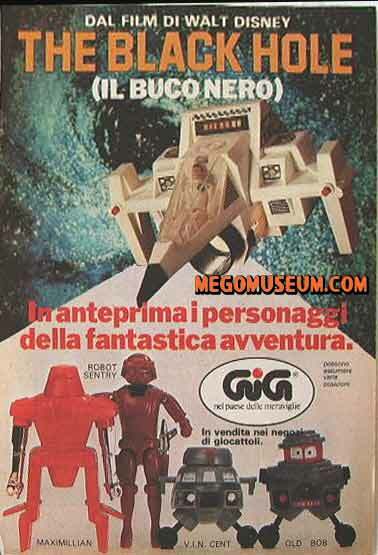 All of the above items were Italian only, the Magnetic items are based on Micronauts figures..
Old B.O.B was sold only in Europe and in Canada, he was never part of the US assortment. 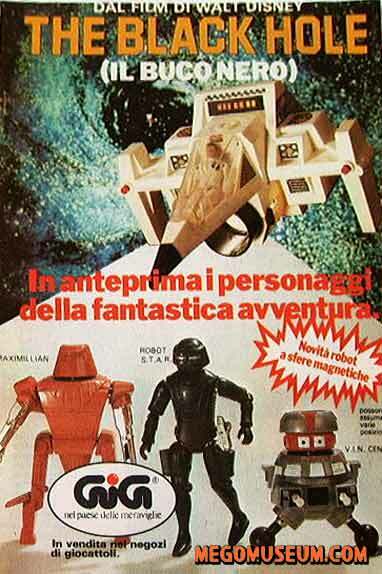 GIG had more success with the Magnetic concept of the Micronauts than Mego itself, they continued to produce Magnetic figures well past the demise of Mego.